Elachee Nature Science Center invites the public to the family-friendly grand opening celebration of Masters of the Night: The True Story of Bats, a traveling museum exhibition produced by Evergreen Exhibitions. The festivities are planned for Saturday, February 6 from 1 to 4 p.m. and will include special presentations by a local bat expert, live bat and other live animal demonstrations, batty children’s activities and of course, a tour of the bat exhibit! Elachee welcomes this bat extravaganza, its first traveling exhibit in more than a decade, thanks to annual corporate sponsor Murrayville Veterinary Clinic. Now open, the exhibit runs through May 8, 2016. Elachee is expanding hours of operation at its Visitor Center to seven days a week so all ages may enjoy this interactive experience. The exhibition is located at the Elachee Nature Science Center main campus Visitor Center, 2125 Elachee Drive in Gainesville. Exhibit hours are Sunday through Friday from 1 to 5 p.m., and Saturdays from 10 a.m. to 5 p.m. Other Saturday family-friendly special events related to the bat exhibit will take place March 5, April 9 and May 7. Admission is $8 per person. Elachee members receive a 50 percent discount. Pay at the door. Groups should call 770-535-1976 for reservations. See details online at elachee.org. Based on the larger scale exhibition delighting audiences throughout the U.S., Canada, Mexico and Europe, Elachee is excited to share this 2,500 square foot version of the exhibition with the north Georgia community. Visitors will gain an appreciation for the true wonders of the bat world, have popular misconceptions about bats dispelled and learn of this mammal’s ecological importance. 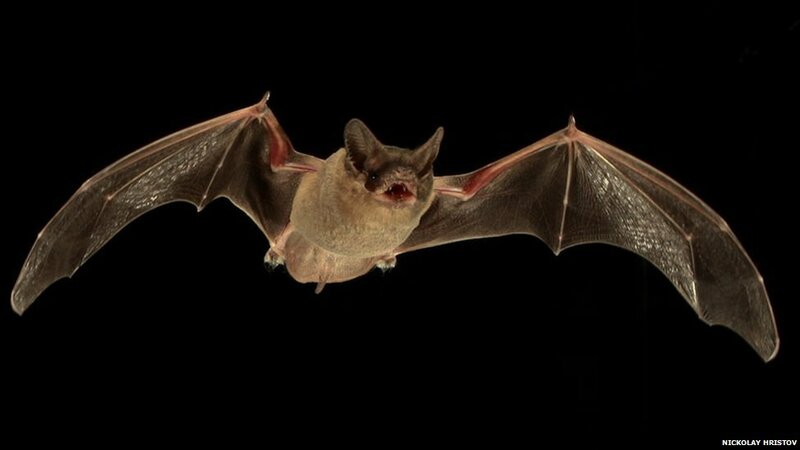 From the special effects and multi-sensory interactive displays to environmentally life-like settings – including a Gothic castle – this exhibit walks visitors through centuries of mythic representations of bats by different cultures. As well, photographic displays and a video portray bats as diverse, beneficial mammals with fascinating skills and extraordinary abilities. Dr. Merlin Tuttle, founder of Bat Conservation International (BCI), the recognized international leader in conservation and education initiatives protecting bats and their habitats, serves as scientific consultant. Evergreen Exhibitions has created this smaller exhibit in response to overwhelming demand from smaller markets wishing to bring this popular exhibit to their communities. May 8 (Sunday) 10:00 am - September 5 (Monday) 5:00 pm EST.